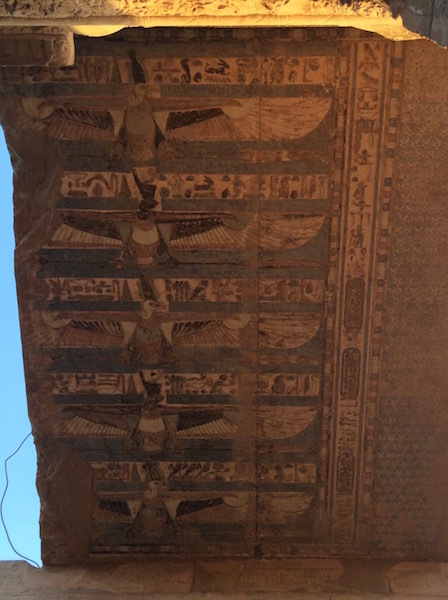 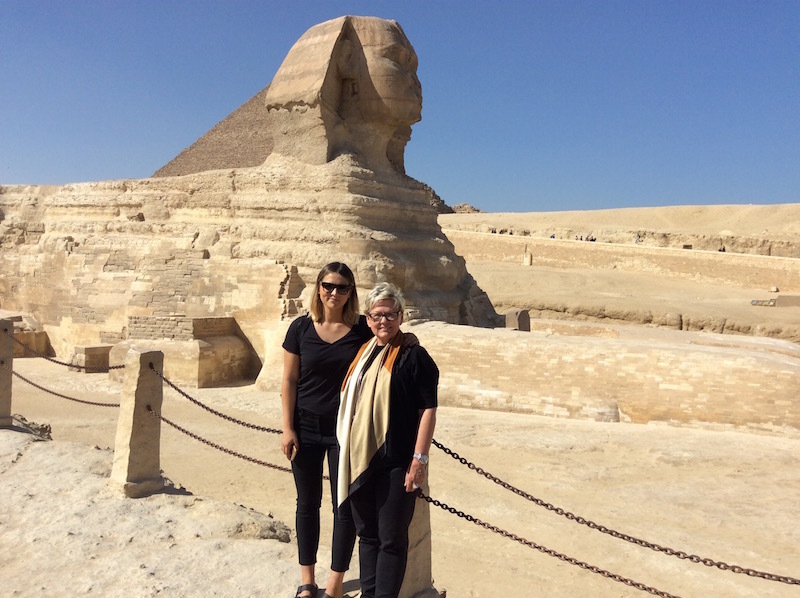 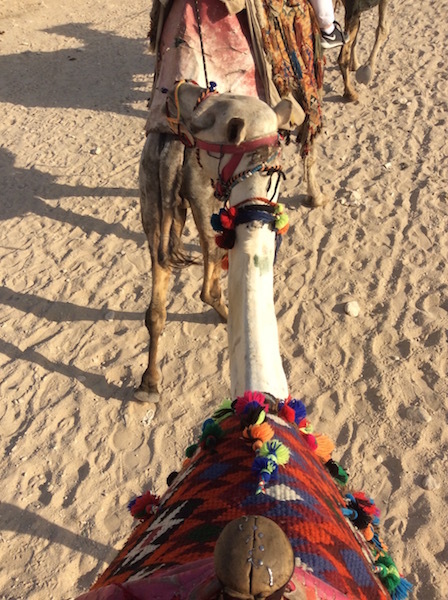 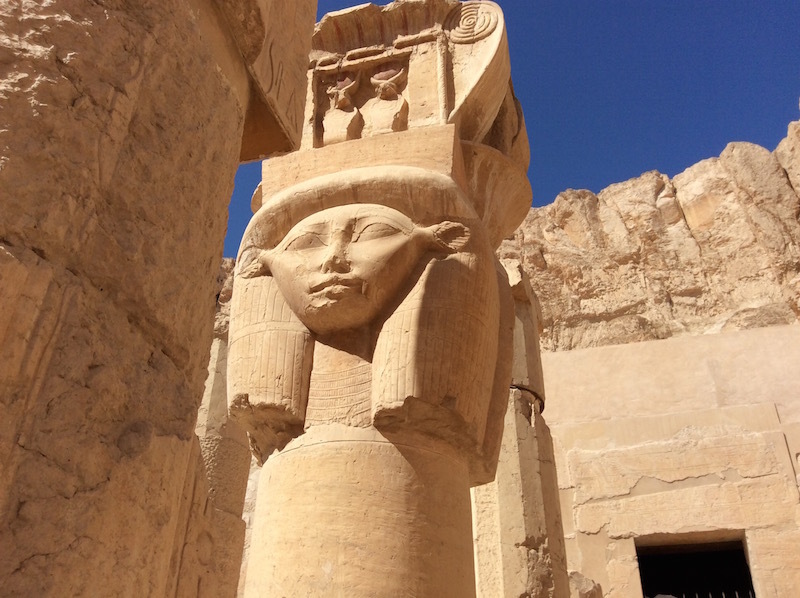 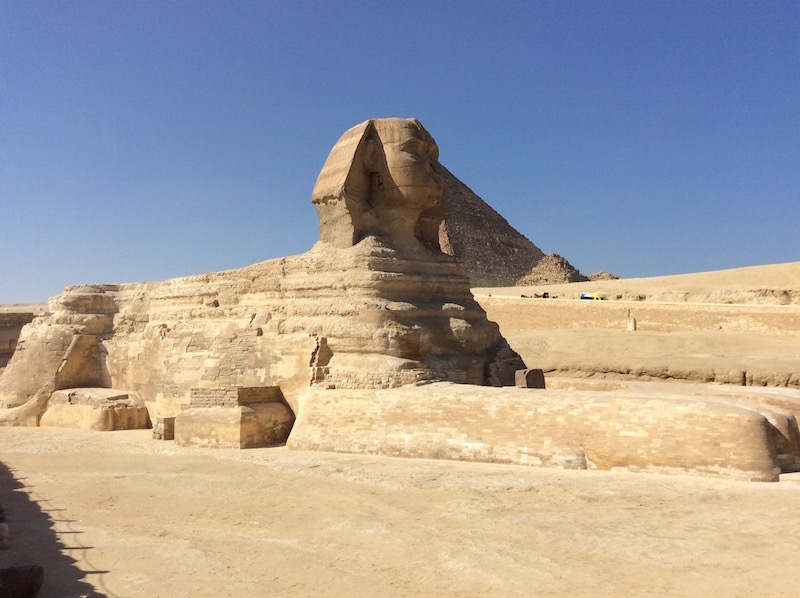 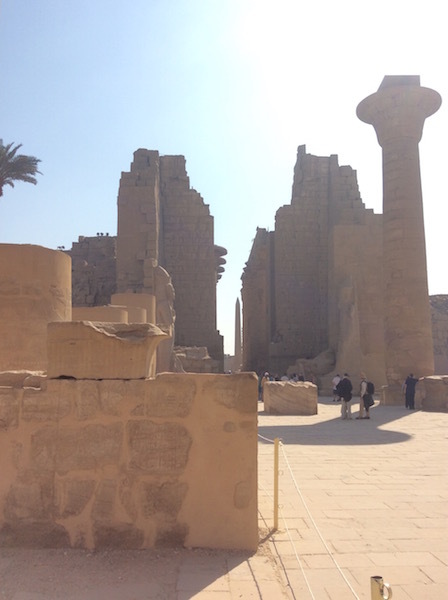 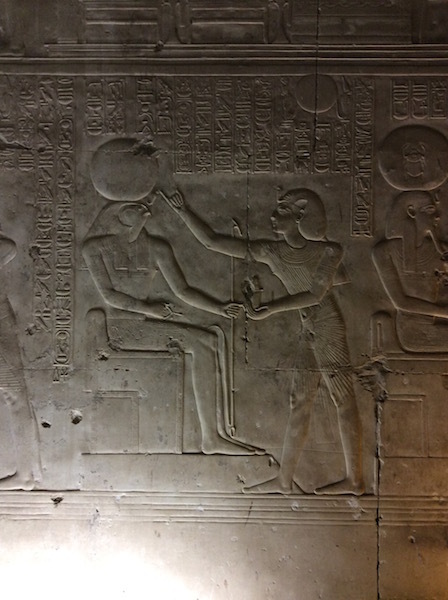 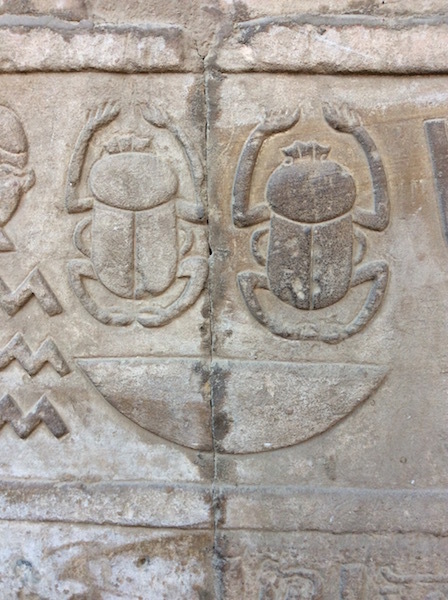 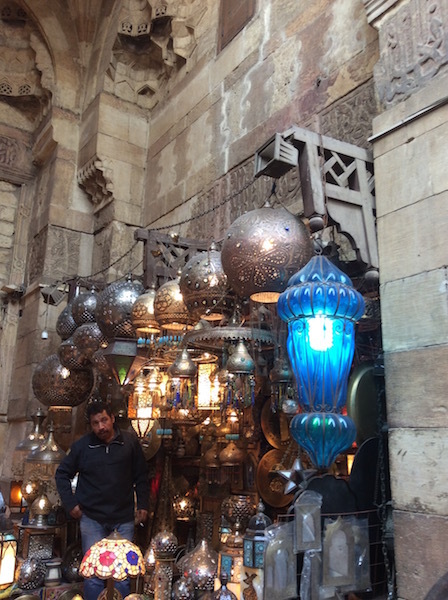 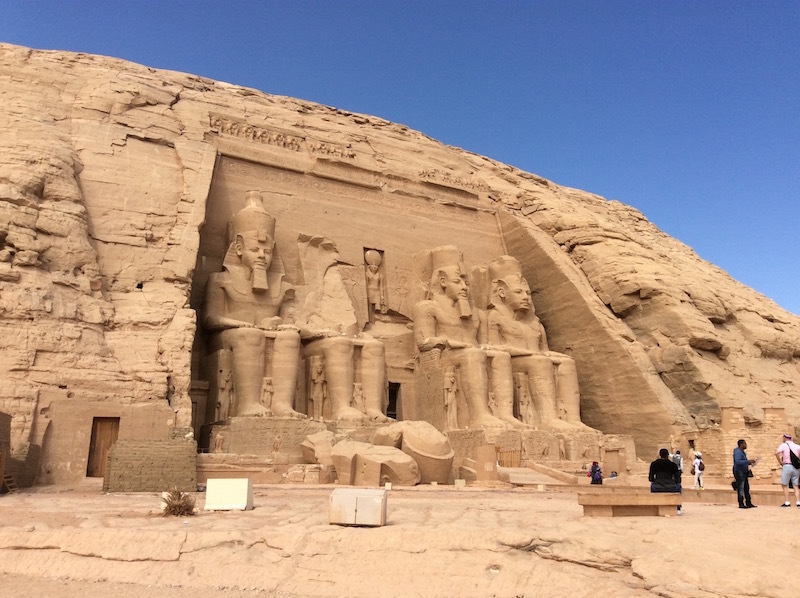 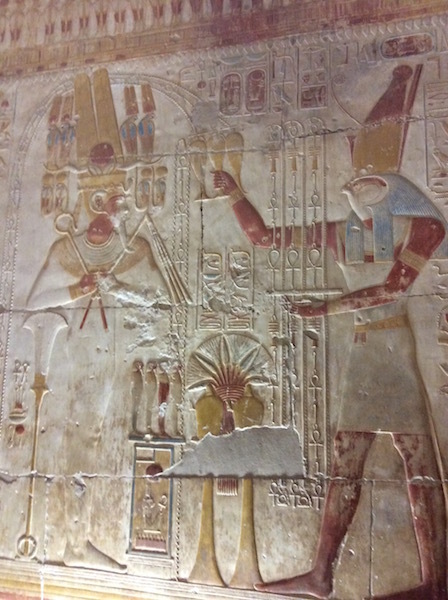 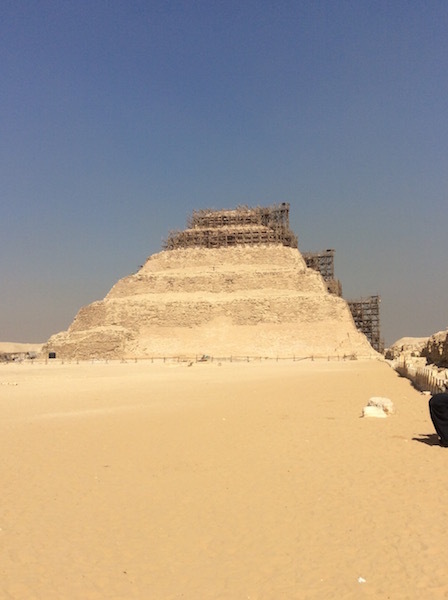 In February 2016 Alchemical Magic traveled to Egypt to tour the Sacred Sites of one of the most historically and energetically significant ancient cultures in human history. 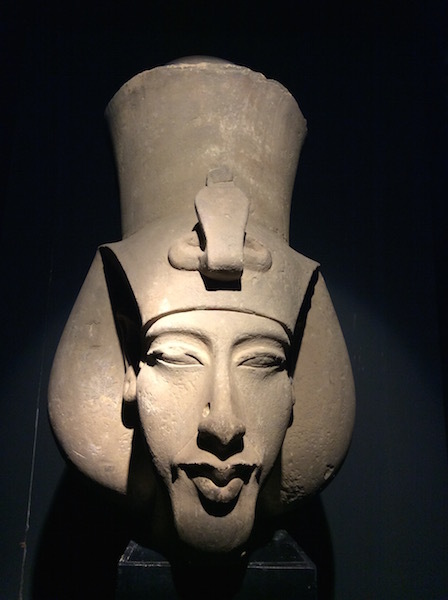 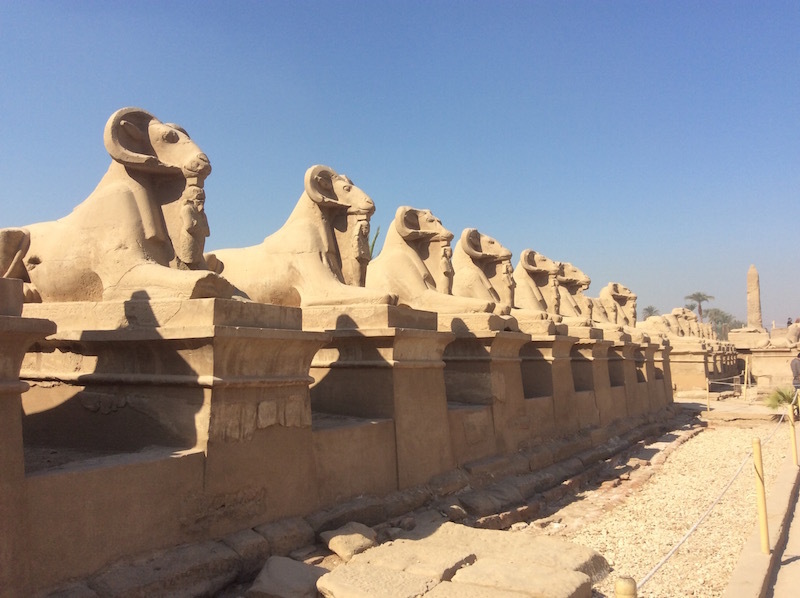 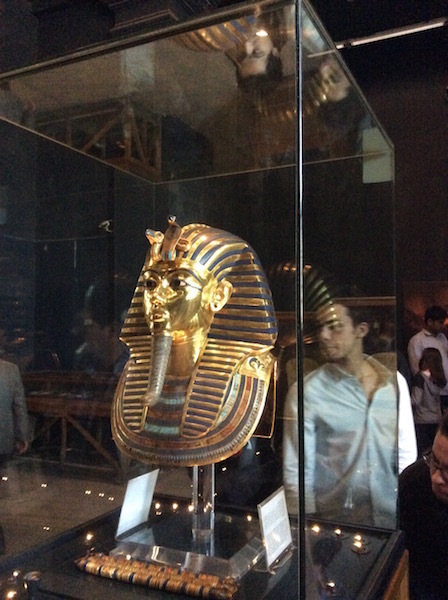 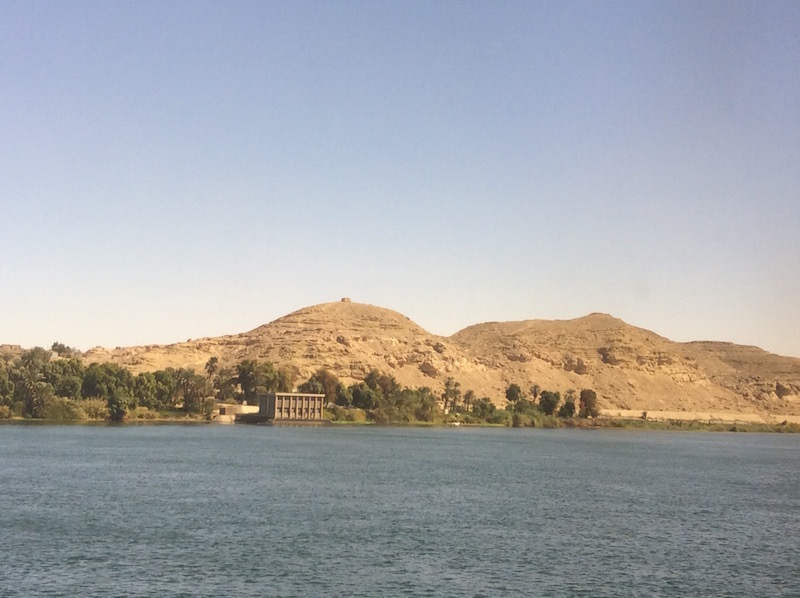 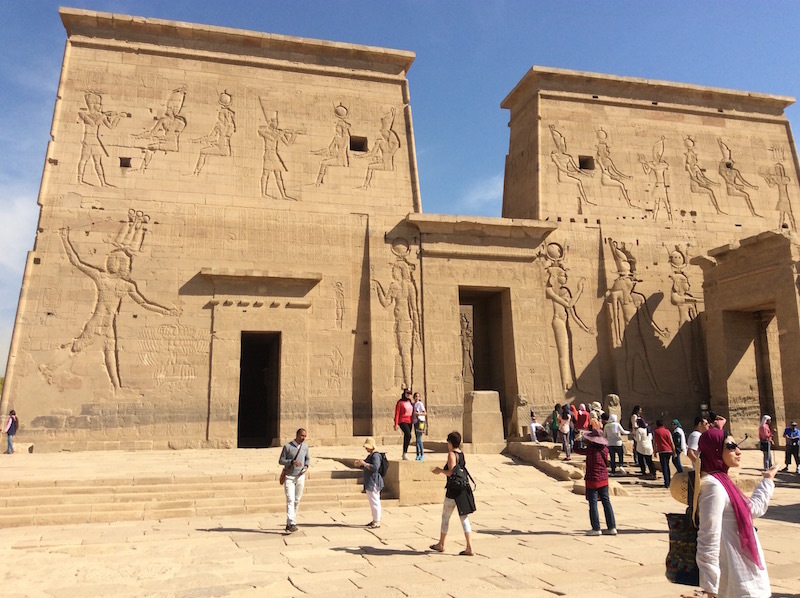 From the Great Pyramids and Sphinx of Giza to the Temple of Isis on the Island of Philae, this was a once in a life time trip to reconnect back to the past lives we have all shared in this magic land. 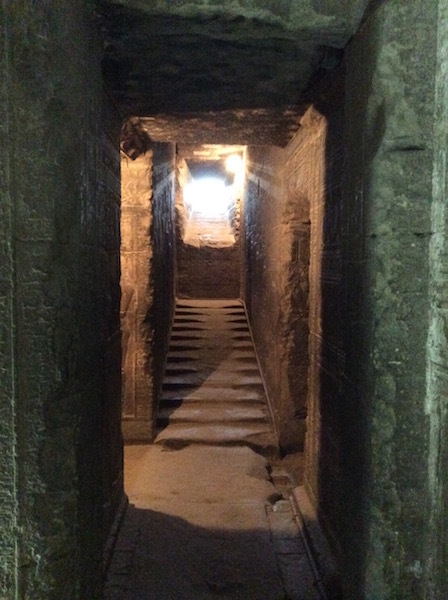 Register you interest here to attend our next tour.